The WordPress Garden Care theme, excellent choice for illustrating your beautiful projects to your customers!! What better way to sell your services than colorful illustrative videos and pictures of your landscaping. Have your services, package prices, testimonials all together in a well laid out and easy to read website. 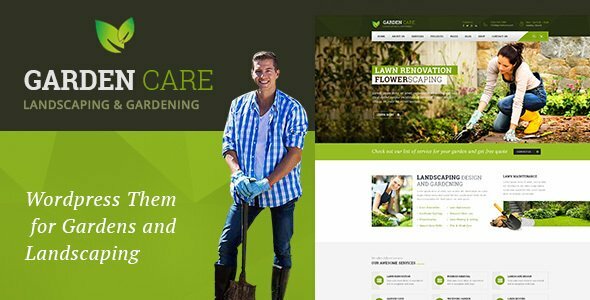 The WordPress Garden Care theme, everything you need for marketing your landscaping services!! 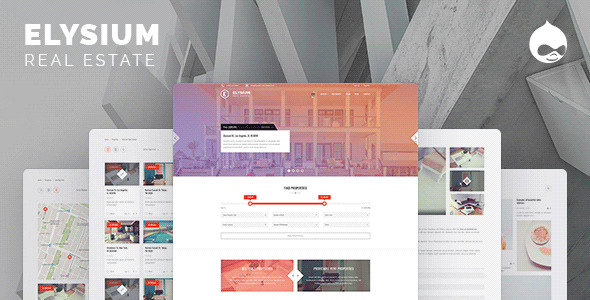 Check out Elsyium Real Estate Drupal Theme. The demo illustrates various grid layouts for property photos and videos along with details such as square foot, bed, bath and price. The theme includes info on real estate agents, 'about us' page and contact information. Testimonials, top properties and search functionality is included..
Beside Theme, compatible with the latest version of Drupal 8, gives you awesome selection of choices. Restaurant, athletic, agency, services and retail to name a few!! 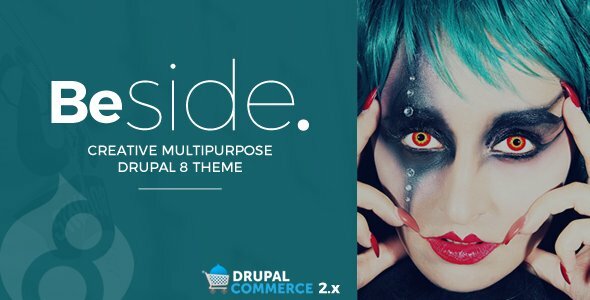 Ready for Drupal Commerce, set up a powerful Drupal 8 eCommerce website. The Zox magazine theme for WordPress. Check out the Zox Theme's excellent fonts that give extra style to your website visitors content. Zox's multitude of layouts give you wondrous opportunities for engaging your readers. Six different 'feature' layouts, 8 different 'post' layouts, plus sample pages for sports, tech, fashion and politics. 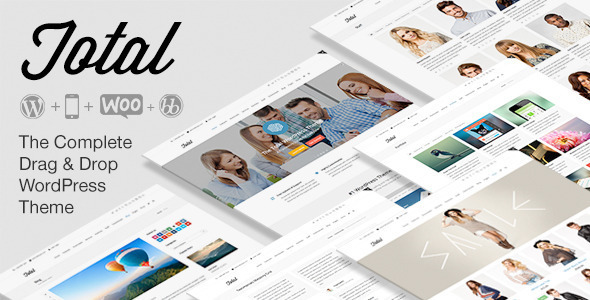 Called Total for a reason... WordPress Total theme offers over 40 demos, many layout scenarios from which to choose. 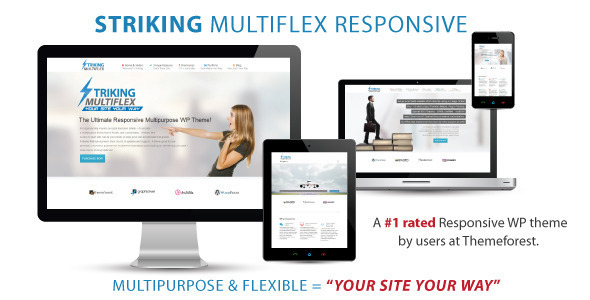 Has well over 100 elements, WordPress plugins such as Visual Composer, and Slider Revolution. Unlimited colors and over 800+ Googlefonts. 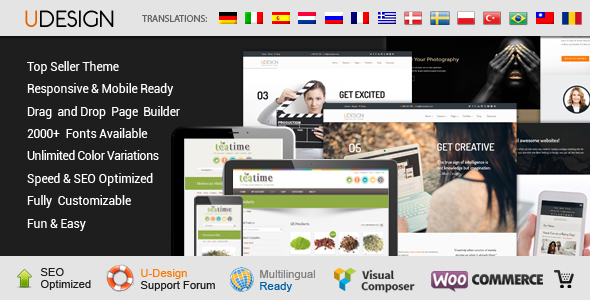 WordPress The Retailer theme, responsive, features a 'drag & drop' builder with lot's of pre-built page layouts. Includes Linea icons and lot's of other elements to choose. Slider illustrations and light box for your products. Check out the demo! WordPress Striking theme is a template designed exclusively for the interior design industry and corporate companies. Unlimited color schemes, four home page options, and multiple options for portfolio pages. Includes drop & drag page editor, Glyphicons from Bootstrap 3. Check out the demo!! 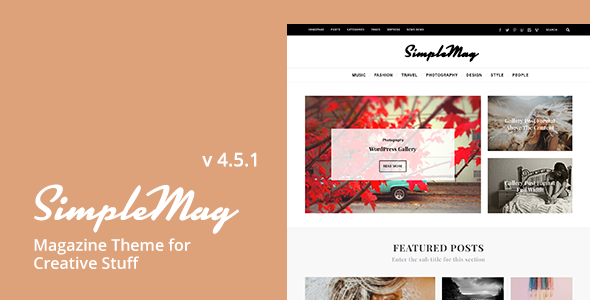 WordPress SimpleMag theme, illustrate your creative stuff with a magazine format!! Includes a easy to use drag & drop composer. Unlimited colors to choose, posts with carousel format, multiple ad placeholders. Includes off-canvas navigation for tablets and smart phones. Need a highly versatile, easy to manage eCommerce theme? 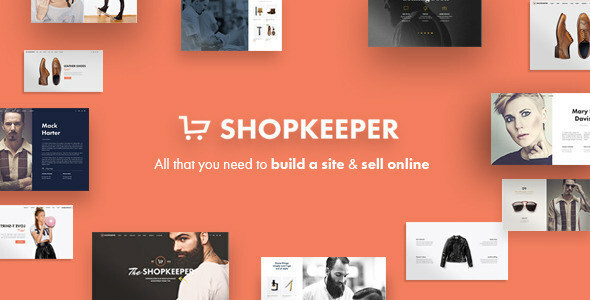 WordPress ShopKeeper theme is your answer!! Includes 4 new product layouts from which to choose. 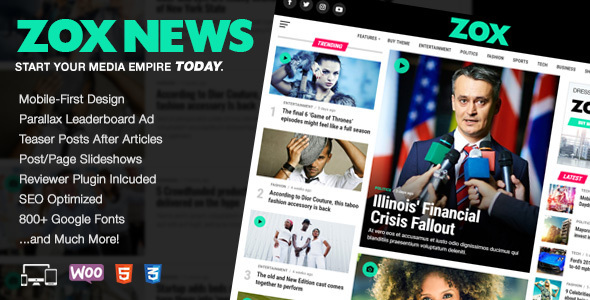 3 different blog layouts, drag and drop page building and lot's of page elements. Check out the demo to understand why over 13k websites use this awesome WooCommerce theme! !